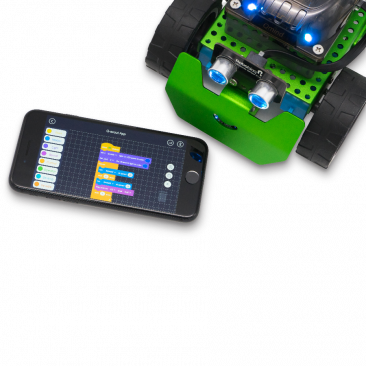 Combine your love of robotics and programming with Robobloq Q-Scout, an introductory programmable robot; its adorable smiling design will appeal to everyone! Robobloq Q-Scout is simple to build and play with (it only takes 30 minutes! ), making it the perfect way to introduce important STEAM topics. It features a modular design and is transformable. 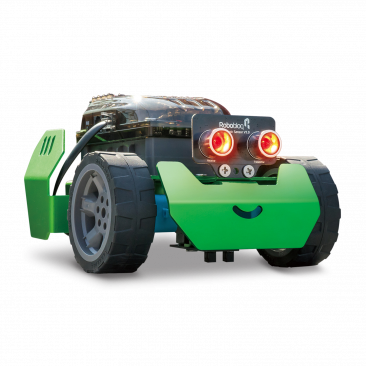 With the addition of smart device technology, you will be able to program your robot with drag and drop programming. 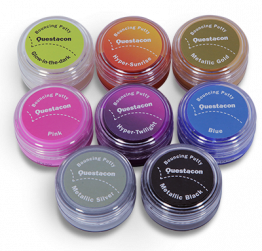 This kit is perfect for the home and classroom, and suits one child using it at a time. You will need to download an app from Google Play or the App Store. 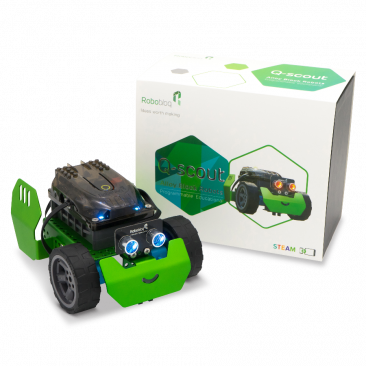 The Robobloq Q-Scout Robot is programmable on Windows 7+, Mac 10.9+, iOS 8+, Android 4.4+. Recommended for ages eight and over. Not suitable for ages three and under.